Laura Spring: Fly, Fly Away! 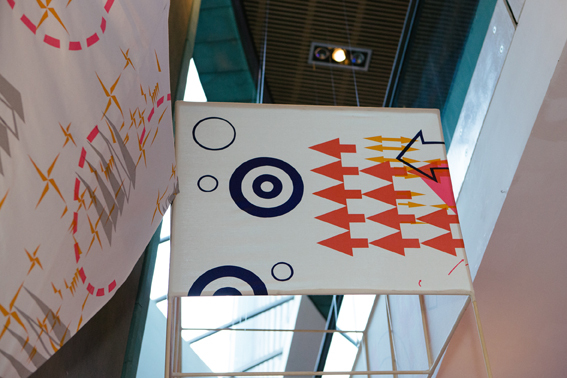 So...we're asking if you or anyone you know has a love for beautiful, brightly printed kites?! 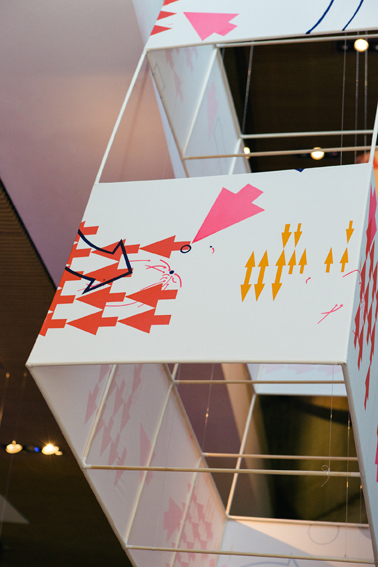 These kites are based on the early meteorological kites of the late 1800s and built to the exact dimensions that they would have been constructed to for kite experiments back in 1894! 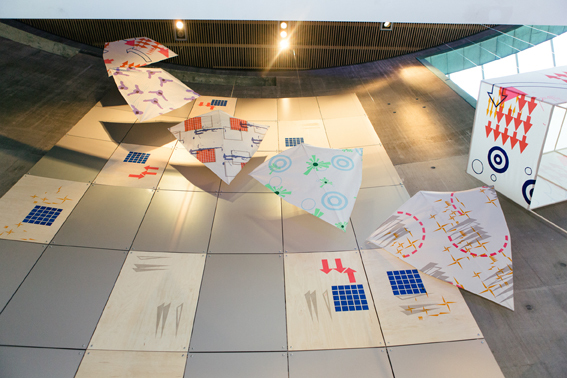 There are five Bowed Eddy Kites and one Hargrave Cellular Kite, all featuring a unique print inspired by the way we have recorded wind over the years. 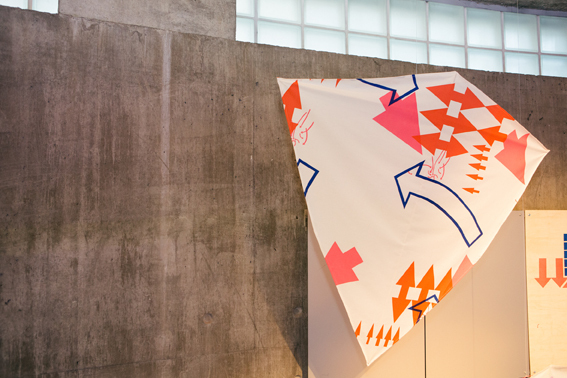 The fabric was all lovingly printed by hand in our studio using paper stencils. 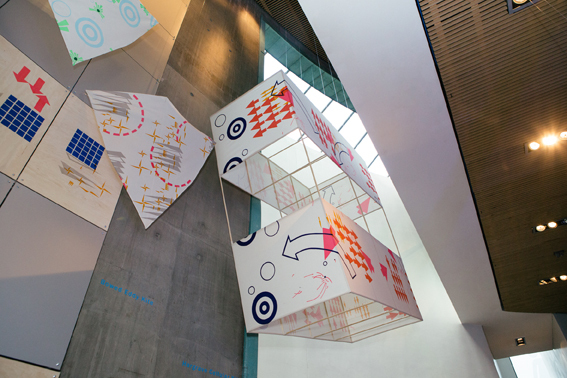 All kites were on show at The Lighthouse as part of our show "When the wind is high" during October and November 2012. 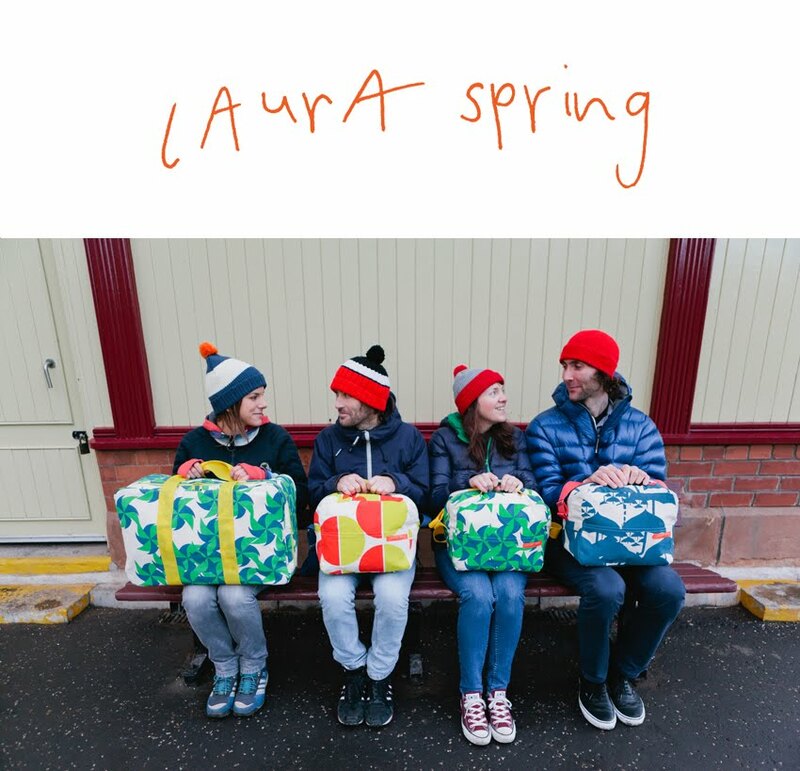 We are only looking to cover the cost of their production, so if you want to own your own piece of a one-off Laura Spring, then this is your chance!